Insurance Premium Finance Loan is new credit facility that was developed by lenders in partnership with insurance companies in kenya to easy payment of insurance premiums by policy holders. This credit facility allows a lender to pay an insurer on behalf of an insured person or business, the insurance premium in a lump sum for a given period of time.The insured will then pay the lender all the premium amount plus the interest accrued when the agreement is due.The insurer takes back all the premium amount to the lender when the insured defaults in loan repayment. The insurance premium serves as security for the insurance premium loan. 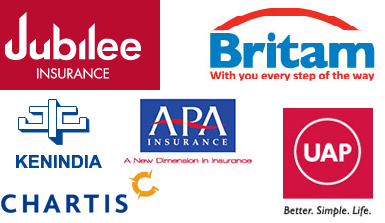 For more details about the above lenders and insurers,please check our lenders and insurers pages respectively.